Having a healthy pregnancy actually starts before you become pregnant! The best outcomes occur when you have treated any health concerns before you get pregnant (high blood pressure under good control, diabetes well controlled with good glucose numbers, other medical issues evaluated and treated before pregnancy, and body mass index under 30 if possible). Consider a pre-conception consultation with your Ob/Gyn in order to review your medical and family history prior to pregnancy. You should be on a healthy diet and follow a regular exercise program to help keep stress levels down and your muscles and joints in condition. Smoking (including e-cigarettes) is associated with complications in pregnancy, so you should not smoke. Drinking alcohol or using marijuana or other drugs also should be avoided in pregnancy. Starting a Prenatal Vitamin with 400 mcg of Folic Acid (Folate) up to a year before getting pregnant has been shown to help with good pregnancy outcomes. If you have not been vaccinated with MMR (measles, mumps and rubella), do so at least 3 months before attempting pregnancy. It is important to know your family genetic history in order to know if you need any special screening for genetic disorders before you get pregnant. Finally, ask you mother if there is any history of pregnancy complications in your family such as pre-eclampsia, bleeding problems with delivery, gestational diabetes, etc. 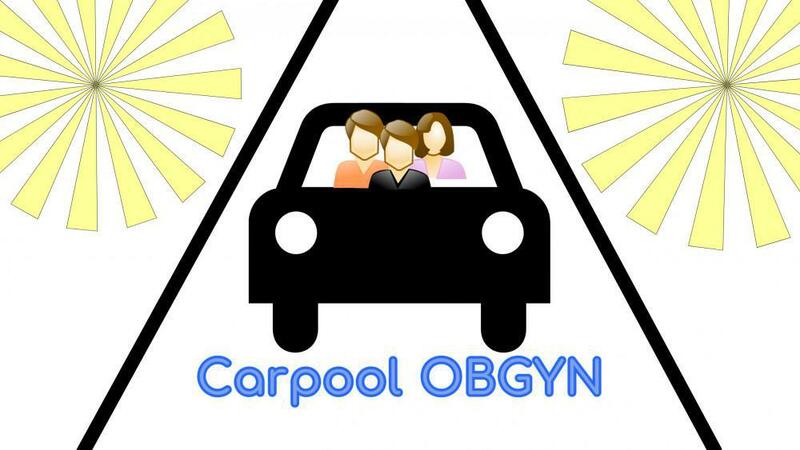 so that the issue can get closer scrutiny if necessary during your pregnancy. Please contact us at 714-378-5606 if you have any questions or would like to make an appointment for a pre-conception consultation. Vaccines in Pregnancy - "Should I Get a Flu Shot and Tdap while I am Pregnant?" 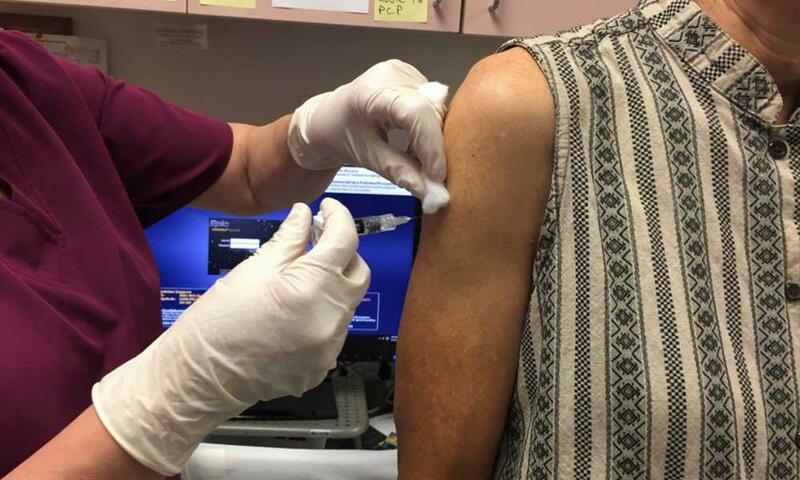 Pregnant women should get vaccinated against Influenza and Pertussis while pregnant in order to protect themselves and their fetuses from severe infection. 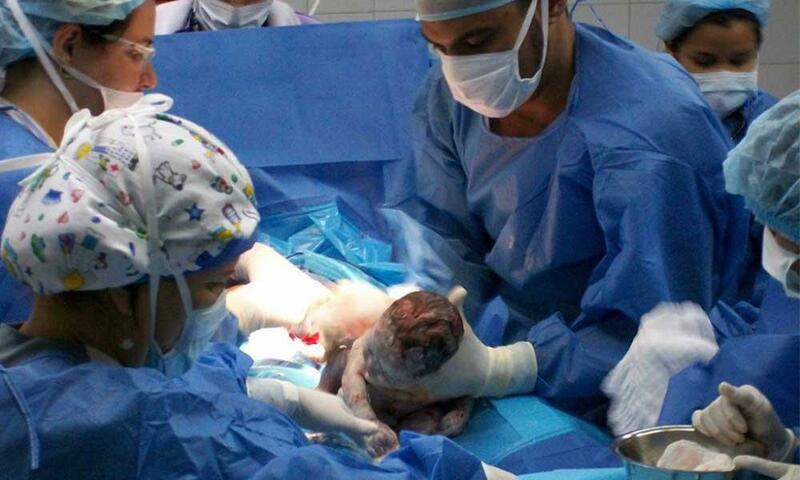 Cesarean sections have become very common; is there anything a woman can do to decrease the chances? What Is Osteopenia and Do I Need To Treat It? 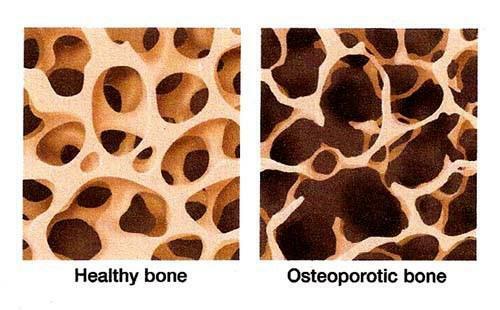 Osteopenia is thinning of the bones which could lead to bone fracture. 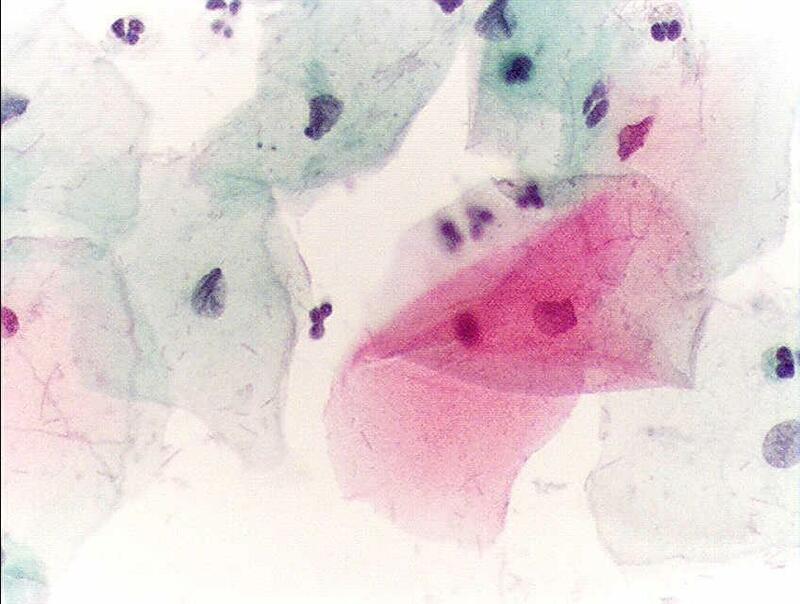 A Pap smear is a screening test for cervical cancer. Why are my periods so heavy? 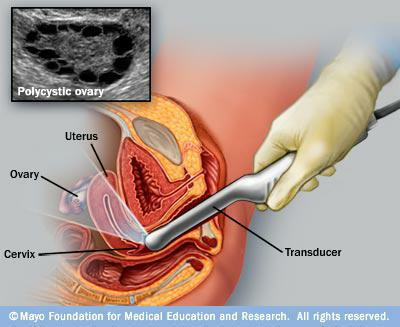 Heavy, abnormal bleeding is caused by a variety of problems, most of which can be treated without surgery.